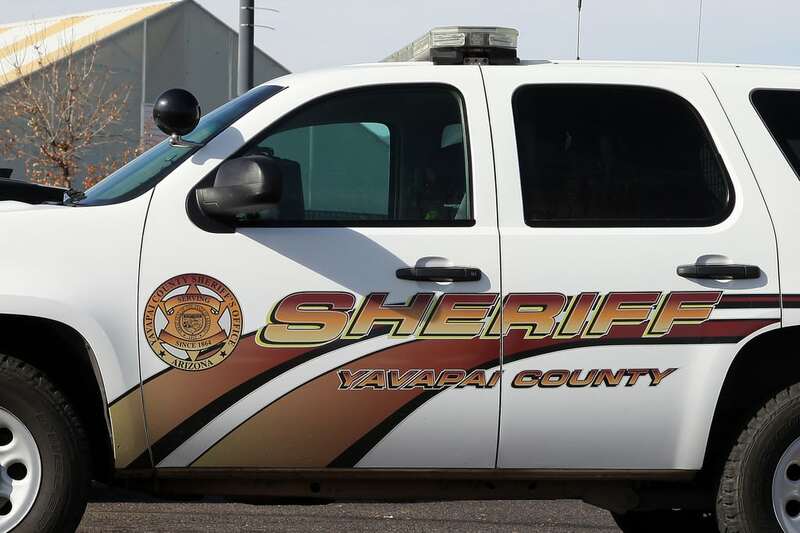 A man has been arrested Thursday by Yavapai County deputies after the officers found about $36,000 worth of methamphetamine hidden underneath his truck, officials said. Juan Loya Loya, 46, was first pulled over by a Yavapai County Sheriff’s Office deputy for an equipment violation. He was driving a 2003 Dodge Ram. He exited Interstate 17 to Arcosanti Road in Cordes Lakes and pulled over. “He was extremely nervous throughout the interaction with the K9 deputy, indicating he was heading from Phoenix to New Mexico,” the Yavapai County Sheriff’s Office said in a news release. “Assisting K9 deputies searched and while examining the undercarriage of the truck, located a package of drugs hidden over the transmission area after noticing a vehicle component recently disturbed,” according to the Sheriff’s Office statement. As per the report, deputies removed two packages, each containing 1 pound of methamphetamine. As per official estimates, the street value at about $36,000. He has been arrested on suspicion of transportation of dangerous drugs for sale, possession of dangerous drugs for sale and possession of dangerous drugs. He has been booked into jail on a $10,000 bond.